Cozy Up with Macys for Savings! 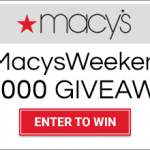 Would you like to cozy up with Macys, so that you can get some extra savings? Yes, of course you’d like to save! 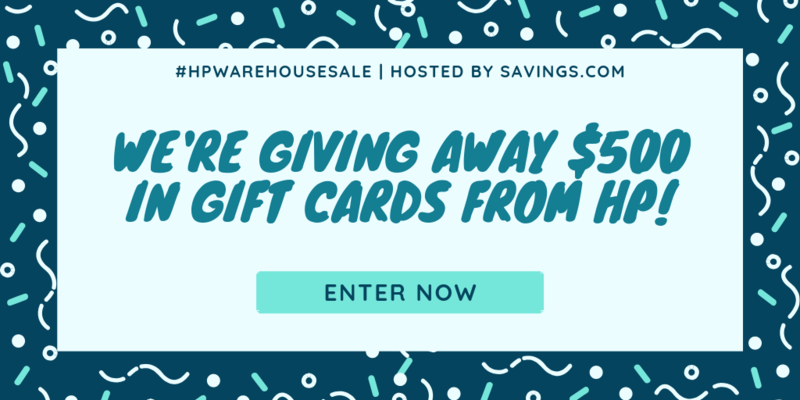 Macys always has great deals on high quality products for the whole family and there are extra savings for email subscribers. 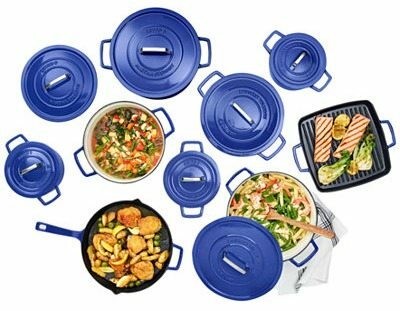 New cast iron cookware is on my wish list and with 25% off, it’s time to make those wishes come true. I love cooking with cast iron and, of course, it is even more fun when that cast iron comes in bold, bright colors. 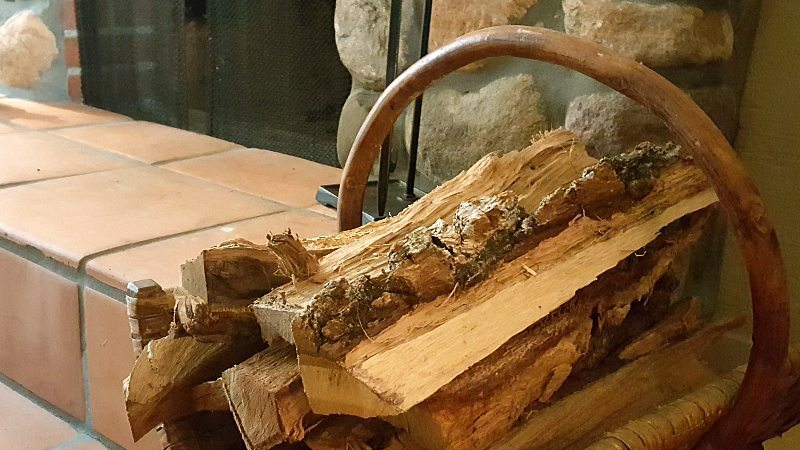 Also, check out these great deals and shopping ideas. 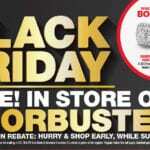 Macys Black Friday Deals – Grab The Savings! 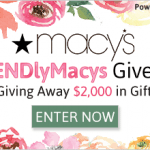 Macy’s $50 Gift Card Giveaway – 20 Winners!